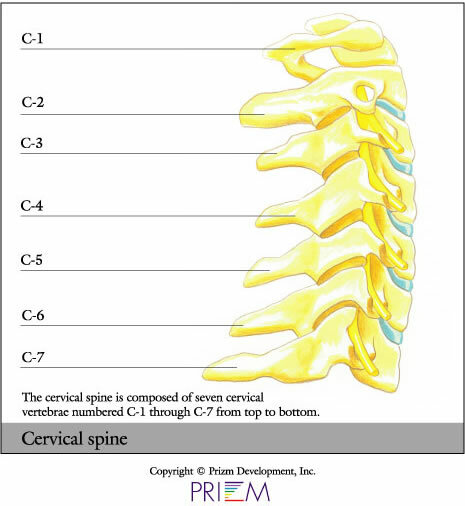 The spine is composed of many vertebrae stacked on top of each other. 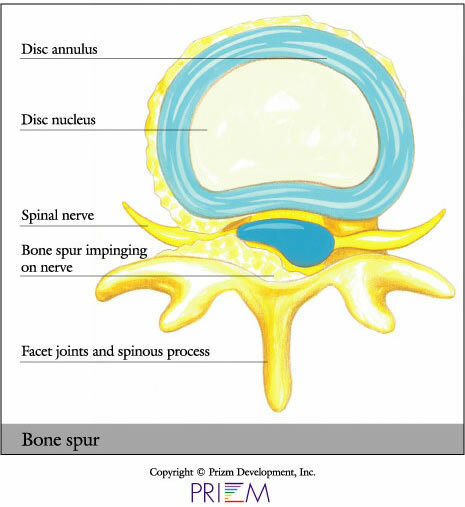 Between these bones are discs, which act as shock absorbers. The shock-absorbing discs resemble jelly donuts, each having a jelly-like center. As we age, the discs naturally become less flexible and more brittle. 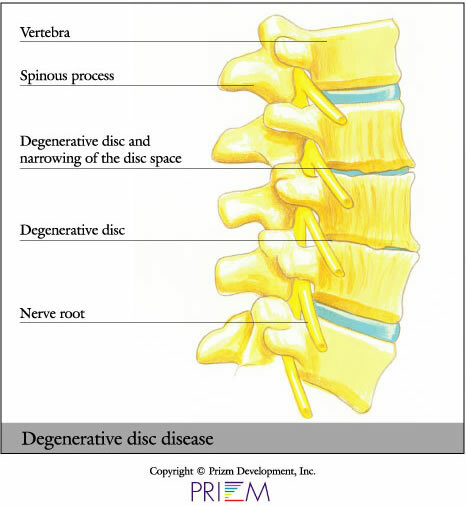 Normal disc degeneration, which naturally occurs with old age, can also cause pain. 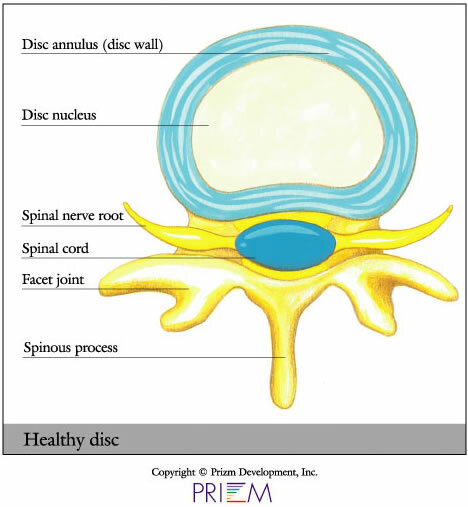 Discs can herniate in any direction--forward, centrally or, most commonly, backward and sideways in the direction of the spinal nerves. While herniated discs are often referred to as “slipped discs,” this really isn’t accurate because discs don’t ever slip out of position. 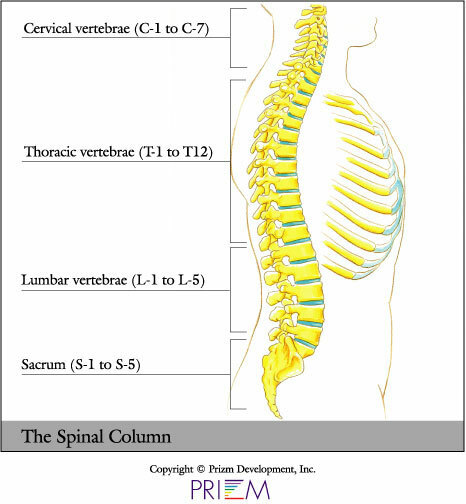 They are actually attached by connective tissue to vertebrae above and below. 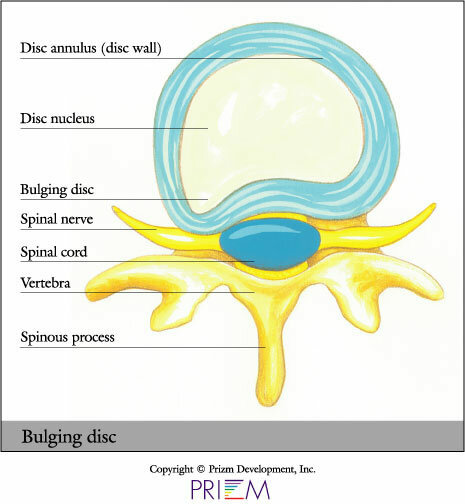 A disc herniation can be “contained” or “uncontained.” With a bulge, for example, the jelly center remains within the disc wall. 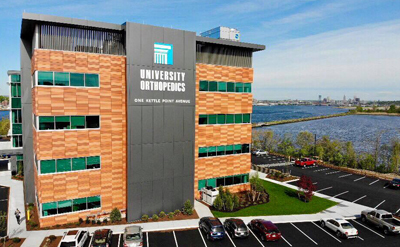 "Uncontained" means the jelly center has broken through the annulus wall but stays connected to the nucleus pulposus. 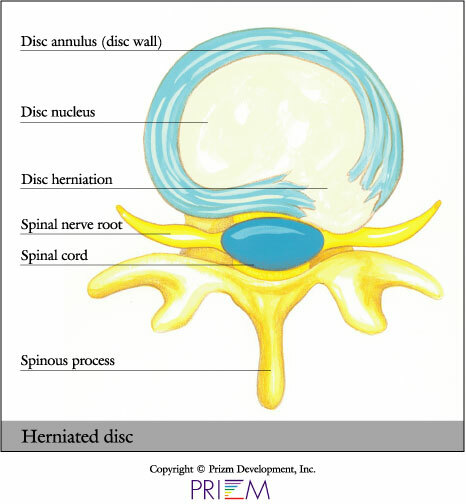 Or the herniation can be “sequestered,” when it breaks free from the nucleus and travels away from the disc. Degenerative disc disease commonly occurs with age as discs become more brittle, less resilient and more prone to herniation. 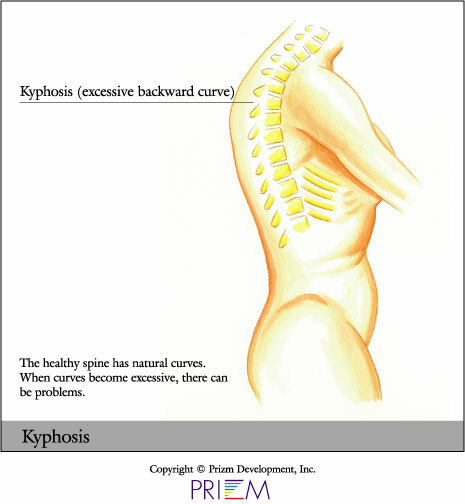 Degenerative disc disease is the single most common diagnosis related to serious back and neck pain. 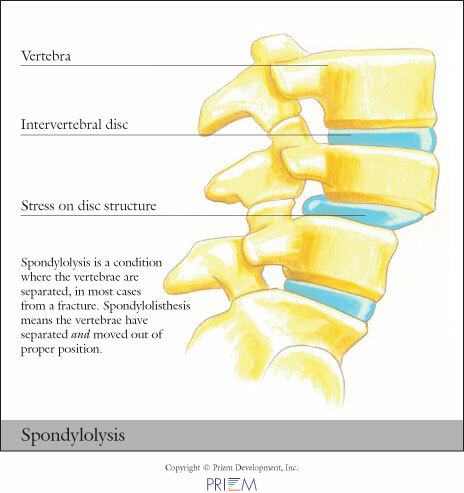 When a disc herniates in the spine, the surgeon can sometimes simply remove a portion of the disc. In other cases, where the disc is more damaged and must be removed, something must be placed into the disc space. 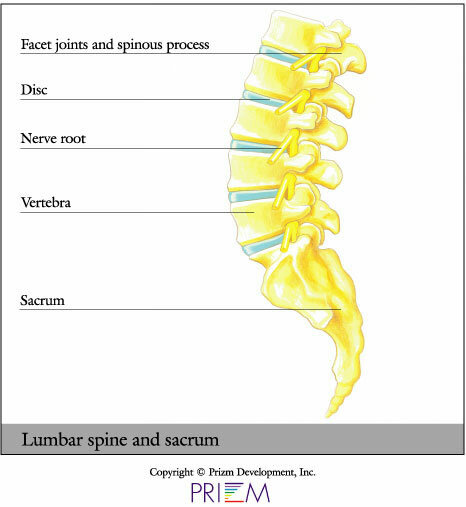 Otherwise, the two vertebrae will collapse on top of one another, placing pressure on the nerve roots that branch off from the spinal cord.